uSupport is a web catalog and marketplace of IT companies. We are a booking.com for IT outsourcing! Send one request, get quotes from several companies. 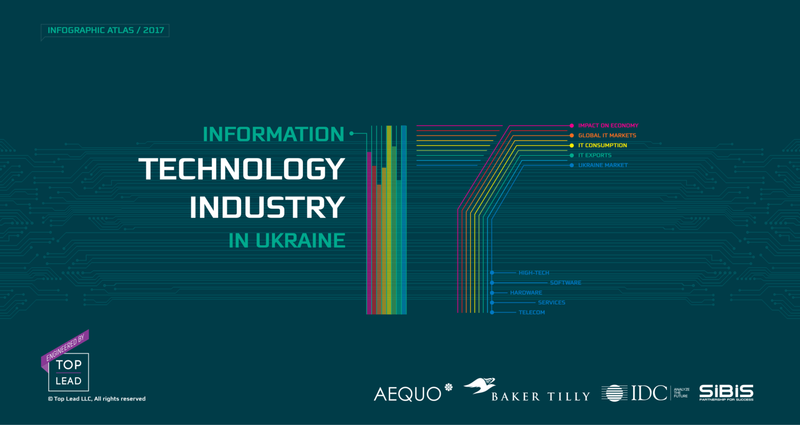 In addition to a complete set of data, including detailed analysis by industry segments and regions, this 210-page report features fascinating cases of international software R&D collaboration – for example, how a relatively small company from Eastern Ukraine brilliantly solved mobile virtualization tasks assigned by a South Korean research institute, while disruptive UK fintech and healthtech startups have found industry and technology expertise in a company from Lviv (Lvov), in the western part of the country. BPO is a subset of outsourcing that involves the contracting of the operations and responsibilities of specific business functions (or processes) to a third-party service provider. Input of data of expected quality from one medium to another or into the database via voice recognition, document scanning, manual typing etc. The production and maintenance of websites and banners; web graphic design; interface design; authoring; user experience design and search engine optimization. Outsourcing contact centres provide an all encompassing solution to client, including customer care services, e-mail answering and sending of SMS. Development of application software for low-power handheld devices, such as personal digital assistants, enterprise digital assistants or mobile phones.